Start reading War and Peace and IT today with this free excerpt. 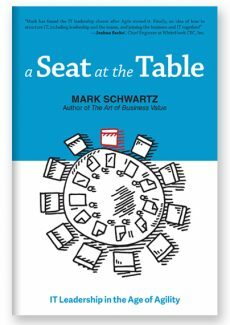 With A Seat at the Table, thought leader Mark Schwartz pulled out a chair for CIOs at the C-suite table. 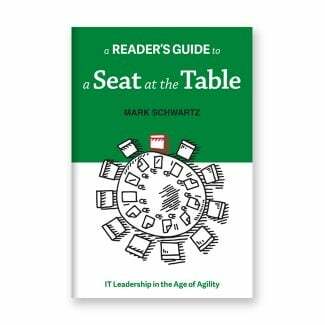 Now Mark brings his unique perspective and experience to business leaders looking to lead their company into the digital age by harnessing the expertise and innovation that is already under their roof: IT. 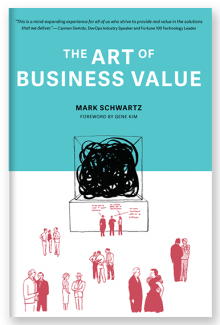 In the war for business supremacy, Schwartz shows we must throw out the old management models and stereotypes that pit suits against nerds. Instead, business leaders of today can foster a space of collaboration and shared mission, a space that puts technologists and business people on the same team. 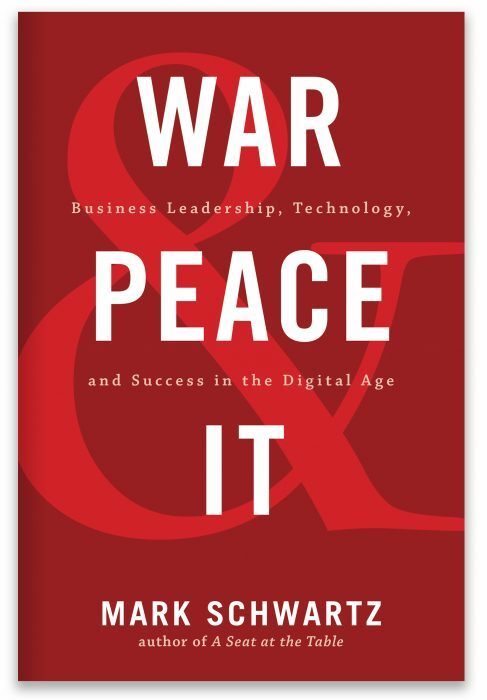 For business leaders looking to unlock their enterprise’s digital transformation, War and Peace and IT provides clear context and strategies. 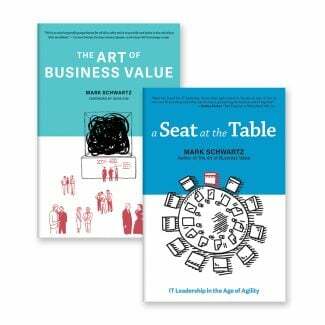 Schwartz demystifies the role IT plays in the modern enterprise, allowing business leaders to create new strategies for the new digital battleground. 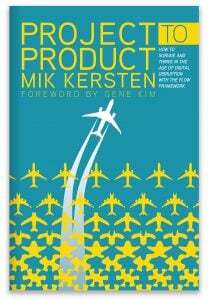 It is time to change not only the enterprise’s relationship with technology, but its relationship with technologists. 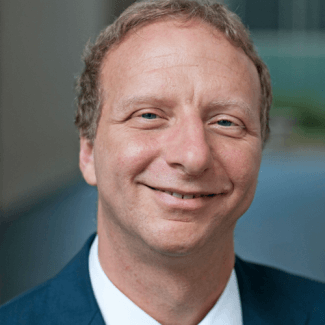 To accelerate, enterprises must bring technology to the heart of their work, for just as technology is causing this disruption, it is technology that provides the solution. Unlike Napoleon, it is time for business leaders to come down from the hill atop the Battle of Borodino and enter the fray with the technologists, for that is where the war will be won or lost.